The Gayatri mantra is one of Indias oldest & most powerful healing mantras! 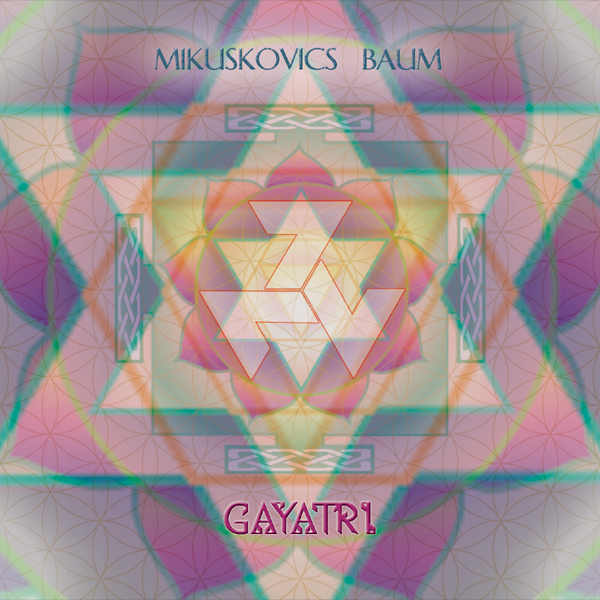 Following ancient Indo-European roots Mikuskovics Baum devote their 3rd album to the cosmic event of the summer solstice and interpret this sacred Indian mantra with mono- & double-voiced vocals and the acoustics of the Classical & Celtic harp, overtone chants and the ancient Indian instruments Bansuri" & "Morchang"! Om, we contemplate the shining glory of the revered Source, the origin of Earth, Air and the Heavens. May the Supreme Divinity enlighten us to the highest Truth!" The Gayatri Mantra is an invocation to the life-giving Sun as a symbol for the divine Light of recognition. It opens, clarifies and purifies the heart. As a tightly guarded Arcanum it was traditionally passed on from mouth to ear. Only in the last few decades has it been accessible to everyone. Following Indian tradition Mikuskovics Baum repeat the mantra 108 times but divides the traditionally uninterrupted recitation into 3 blocks of 36 passages with each block embedded in 3 repetitions of the primal syllable AUM. The 3 blocks are further divided into 3 loops of 12 passages and each loop is divided again into 4 times 3 with the middle block divided into 3 by 4 mantra passages. The result is a mystic number game with the digits 3 and 4. Three traditionally stands for Spirit, Four for Matter. 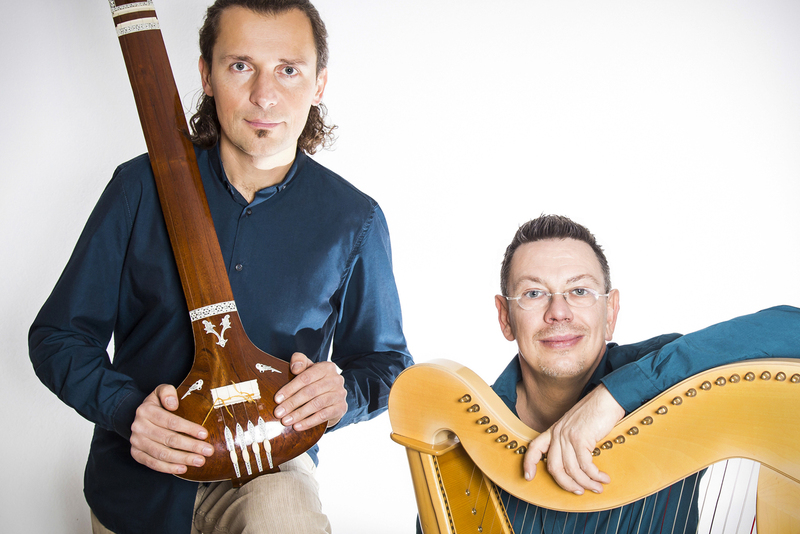 The 3 blocks are connected through 2 instrumental improvisations based on a traditional Indian devotional rhythm called Bhajani Theka. Recited that way the mantra follows classical Western European song style using formal mirroring with introduction, climax and conclusion and is also conforming to the stylistics of classical Indian music: alap, raga/taal & conclusion.